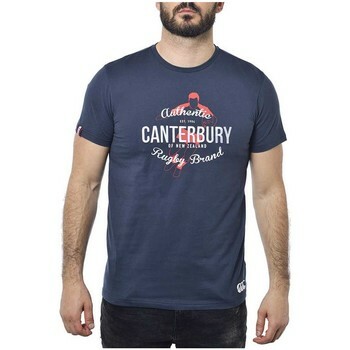 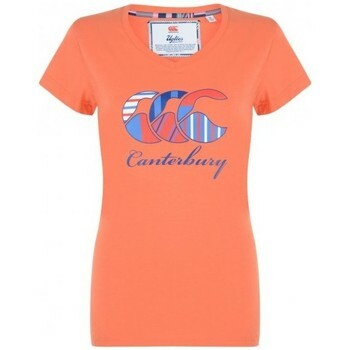 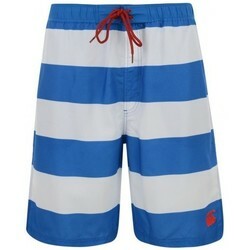 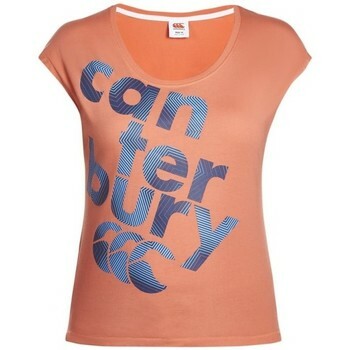 CANTERBURY - Chaussures, Sacs, Vetements, Accessoires, CANTERBURY - Livraison Gratuite avec Spartoo.com ! 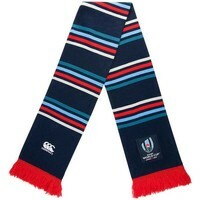 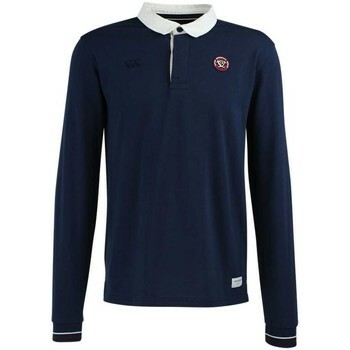 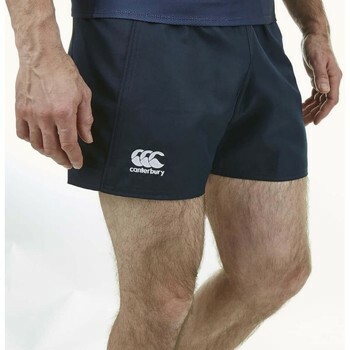 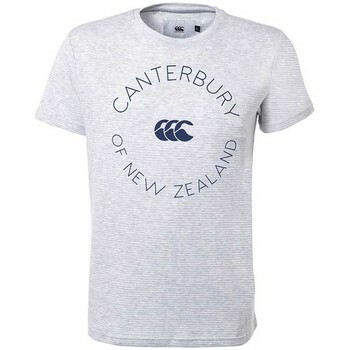 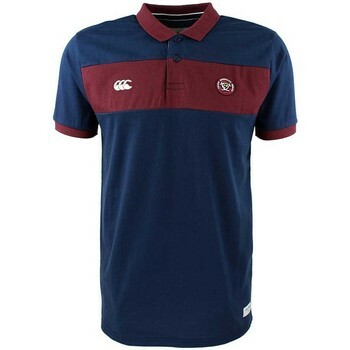 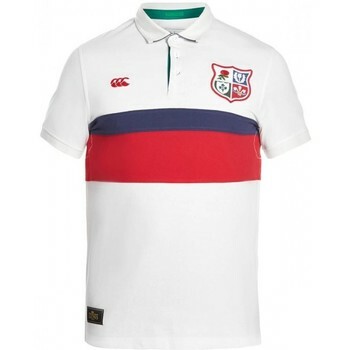 Echarpe Rugby Marine - Rwc..
Echarpe Rugby The British And..
Polo Rugby - Adulte - Les..
Tee-shirt - 2015 - Logo Tee..
Short Rugby Irlande Replica -..
Bonnet Rugby The British And..
Sous Short Bleu - Thermoreg..
Tee-shirt - Uglies Vee Neck..
Maillot De Bain - Striped..
Jogging Rugby - Coupe Fuselé..
Tee Shirt Rugby France -..
Baselayer - Cold Long Sleeve..
Short Rugby Adulte - Vapodri..
Short Rugby - Advantage Short..
Tee Shirt - Ccc Logo Tee -..
Tee-shirt Rugby Femme - Logo..
Maillot Rugby 7s Angleterre -..
Maillot De Bain - Uglies..
Sac à Dos De Sport - Rwc..
Bonnet Pompon Adulte Rugby -.. 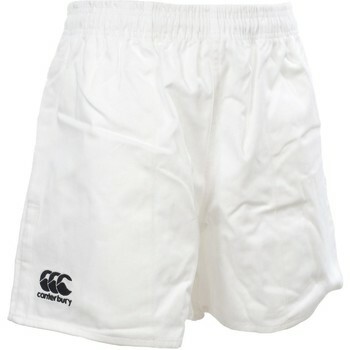 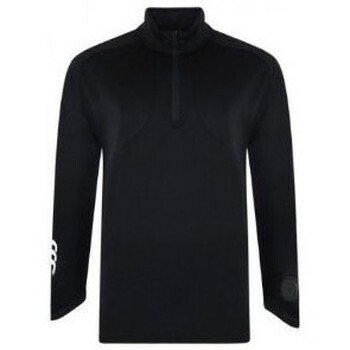 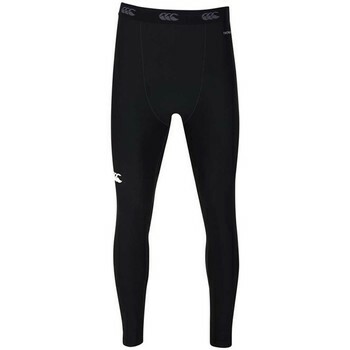 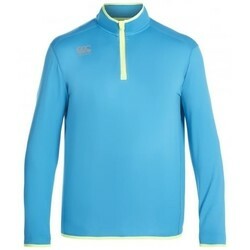 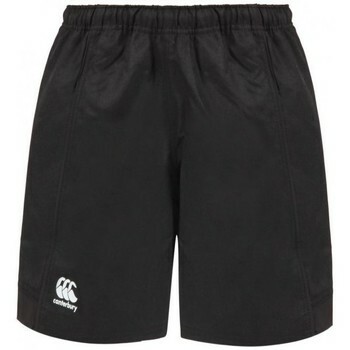 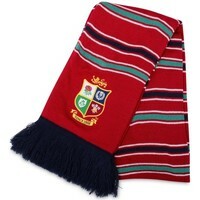 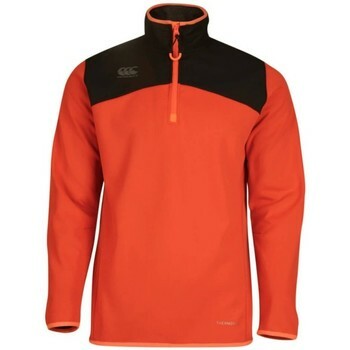 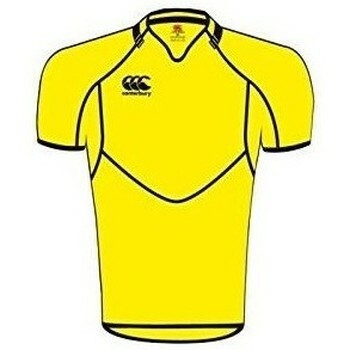 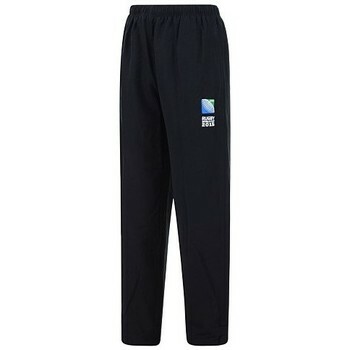 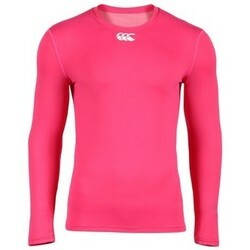 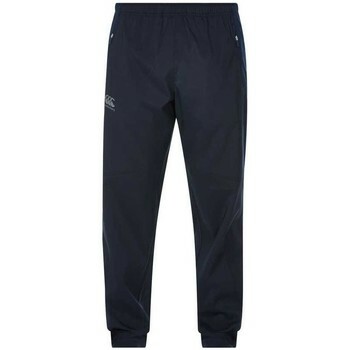 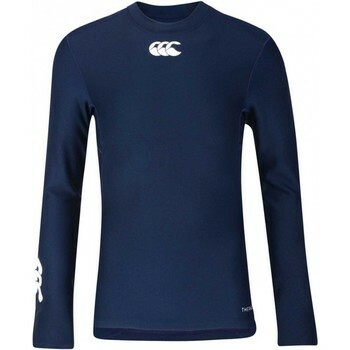 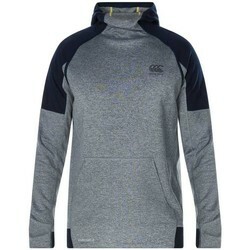 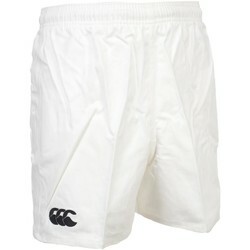 Sweat Rugby - Thermoreg 1/4..